Download and install Pokemon Radar for Pokemon Go v1.2 Apk which is the latest apk app released for Android devices. If you’ve been playing a lot of Pokémon Go, you’re probably tired of catching the same ol’ pokémon in your neighborhood. 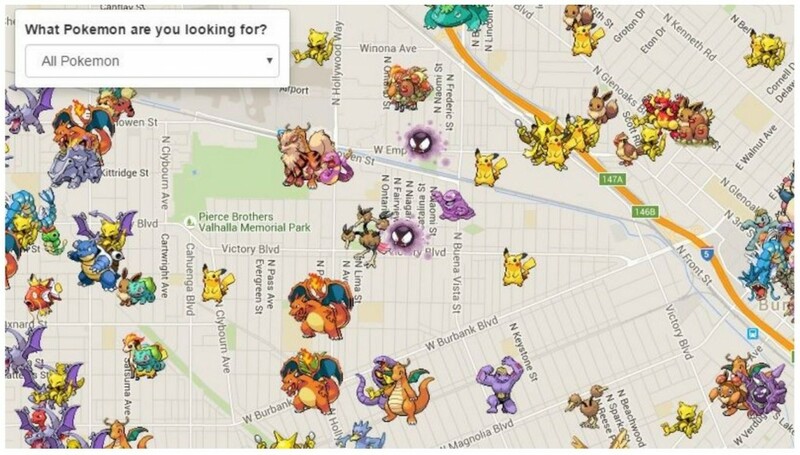 The Poke Radar map and iPhone app help you find the rest of them so you can complete your collection. 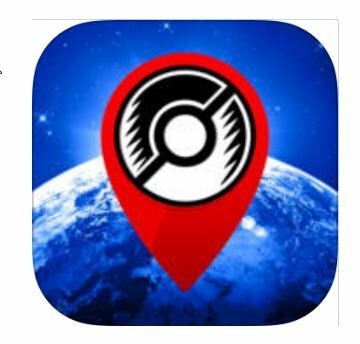 Poke Radar for Pokemon GO v1.2 Apk is an assistant app for discovering the location of any Pokemon that’s been found by other players. Using Poke Radar for Pokemon GO is extremely simple. You can view all of the nearby Pokemon in your area that have been discovered by your self and other players on the map, along with the times of day they were found. If you’re trying to find a specific Pokemon’s location, you can quickly use the “Filter” feature to find the nearest one. Since Poke Radar for Pokemon GO is driven by it’s community, it’s possible that there may not yet be Pokemon locations in your area when you first download the app. If this is the case, you can go out and mark the locations of Pokemon you’ve found to help other players in your area. 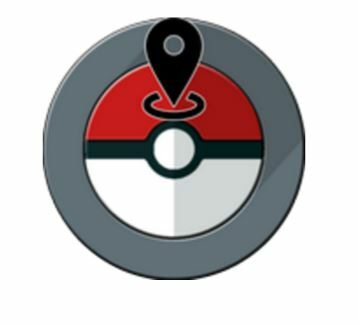 When others view the location of the Pokemon locations you’ve marked, your trainer name will also be associated to aid your local trainer reputation. Everyone’s gotta catch’em all – so why not work together? All Pokemon location submissions have the ability to be “Upvoted” or “Downvoted” by others. If a submission receives too many “Downvotes” it will be automatically removed from the map. Highly “Upvoted” locations will receive display priority on the map. All you have to do is follow the instructions given below. 1- Download the app from given link below. 2- Make sure to enable the unknown source file installation. 3- Once done your apk will be downloaded and installed on your Android phone.